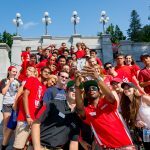 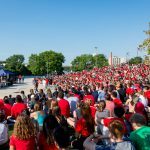 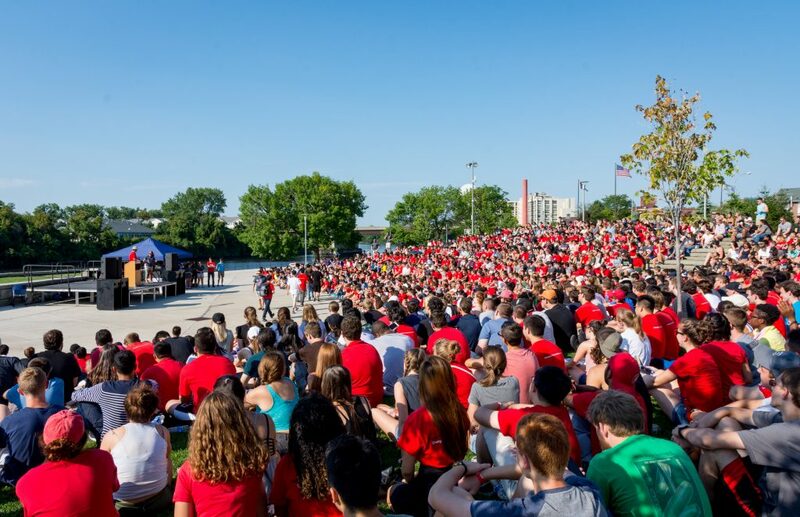 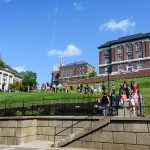 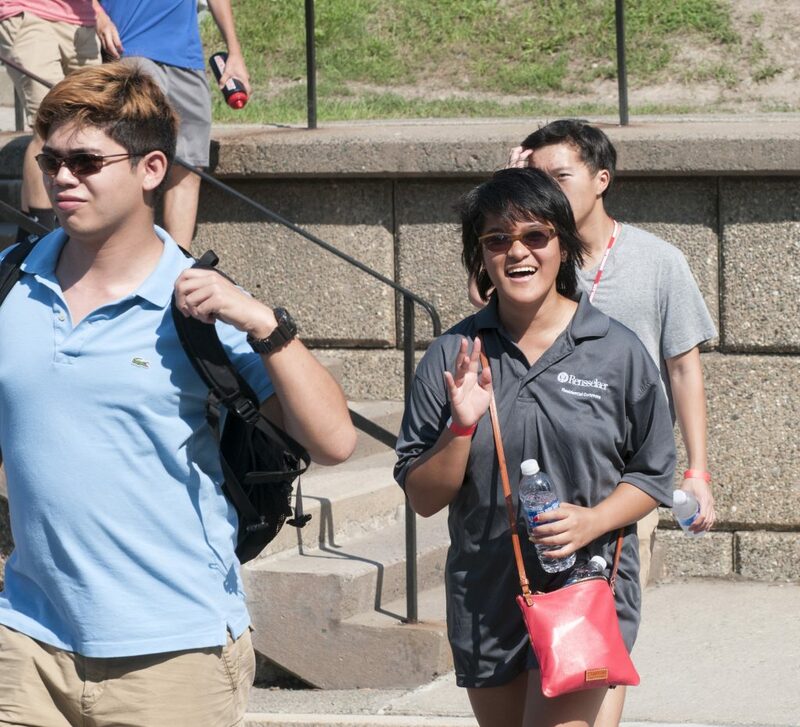 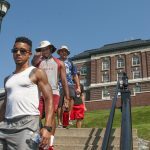 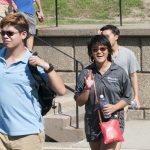 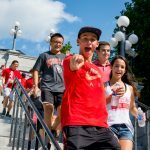 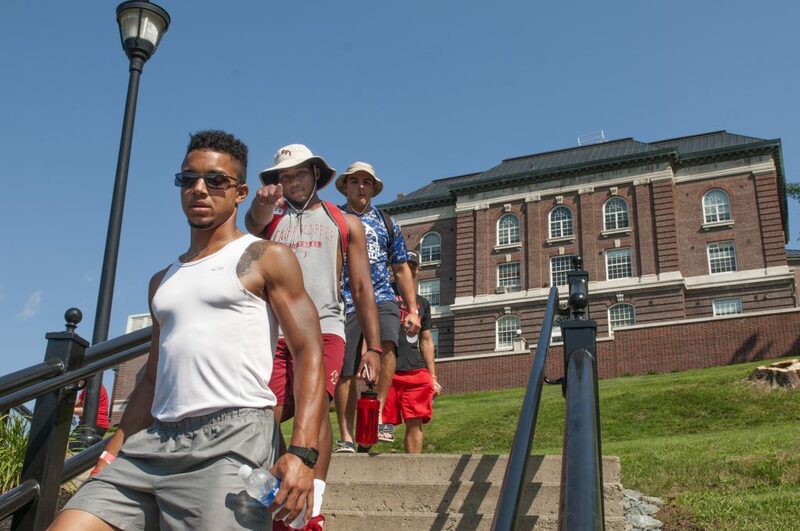 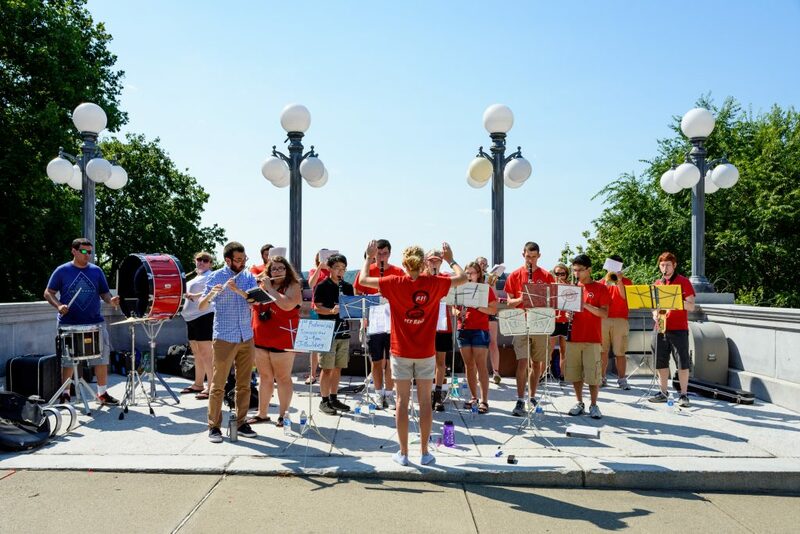 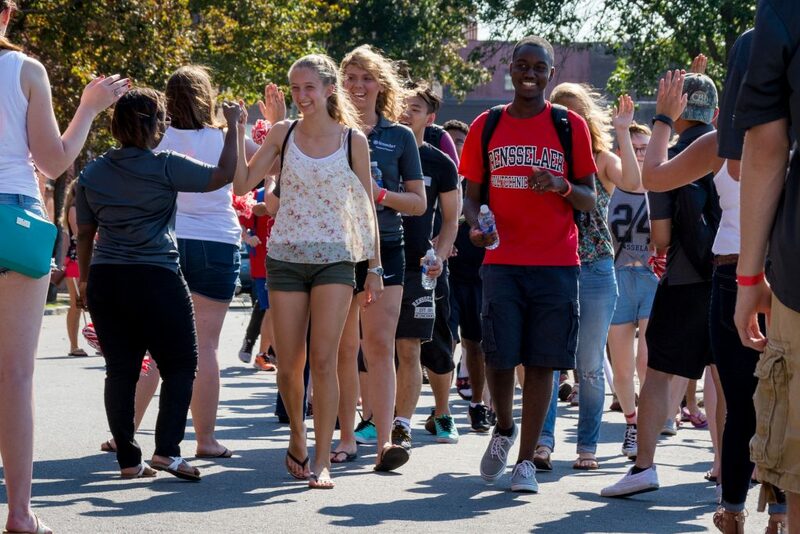 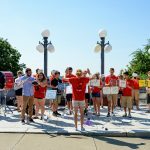 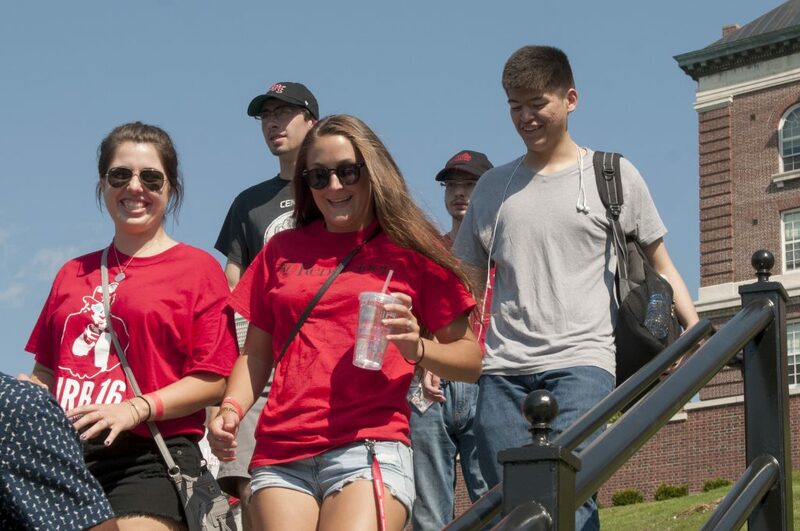 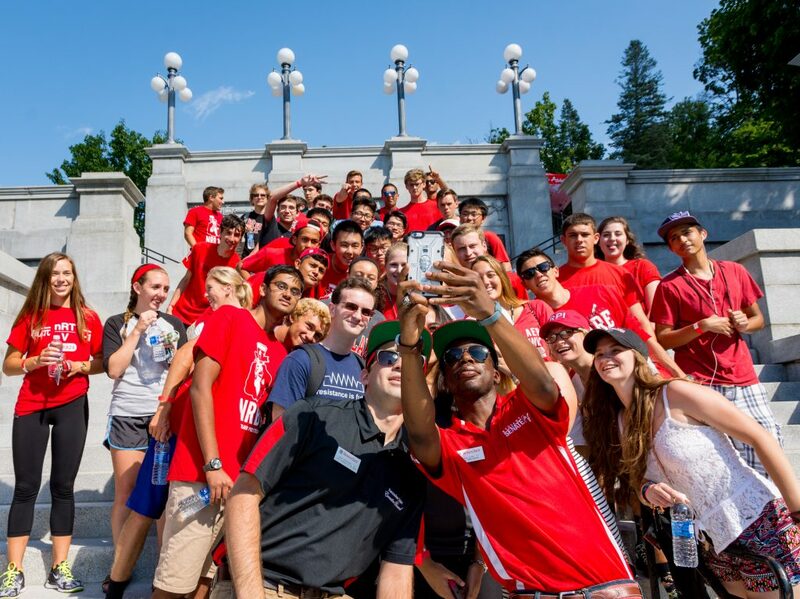 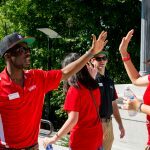 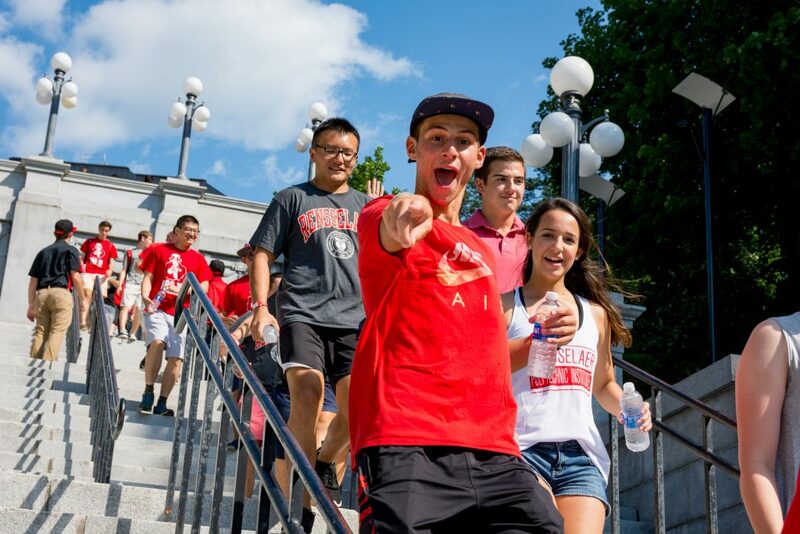 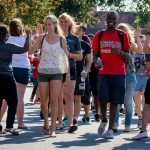 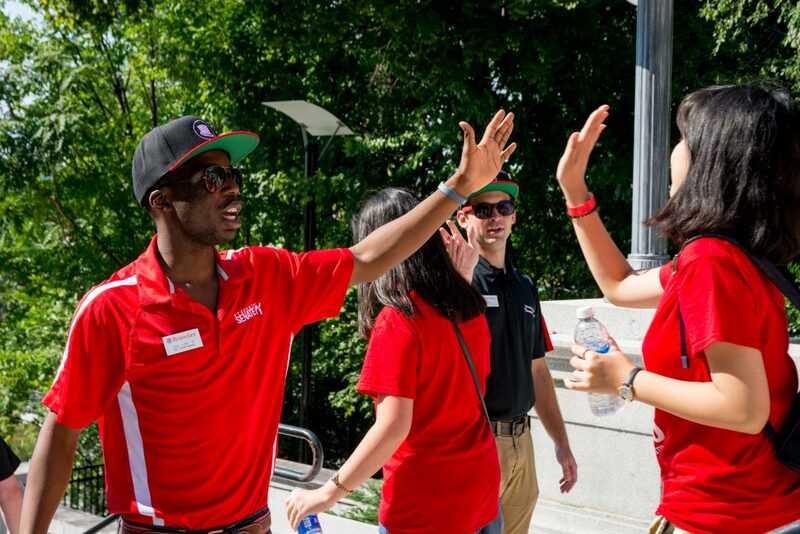 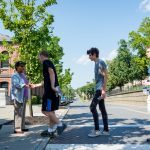 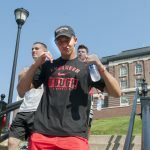 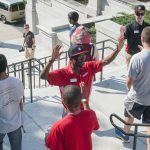 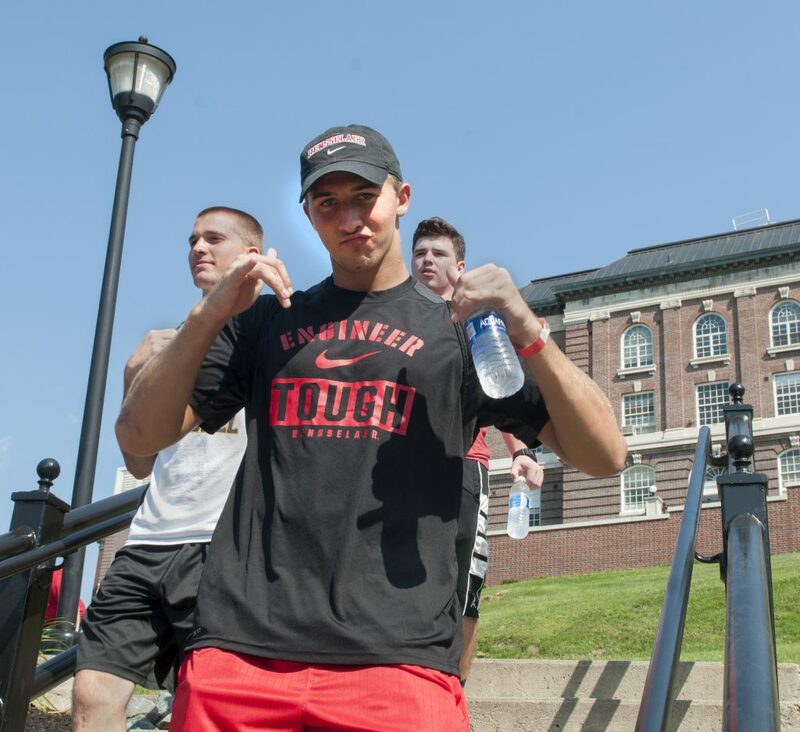 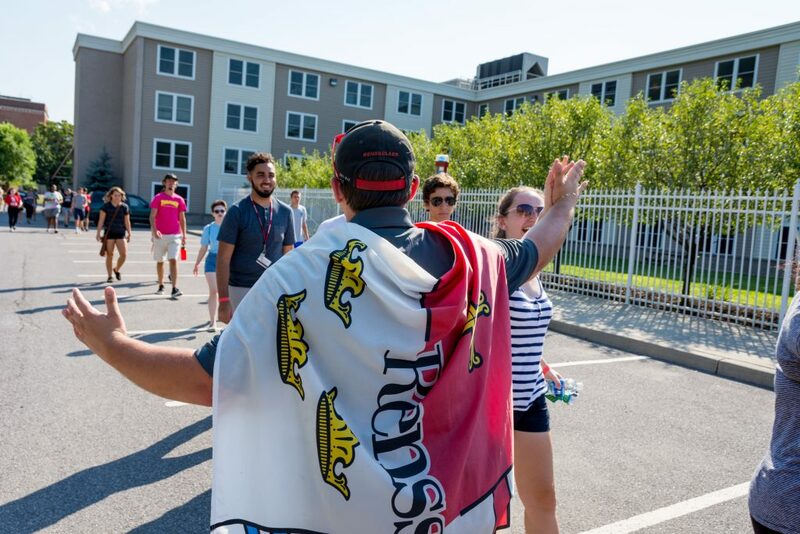 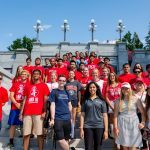 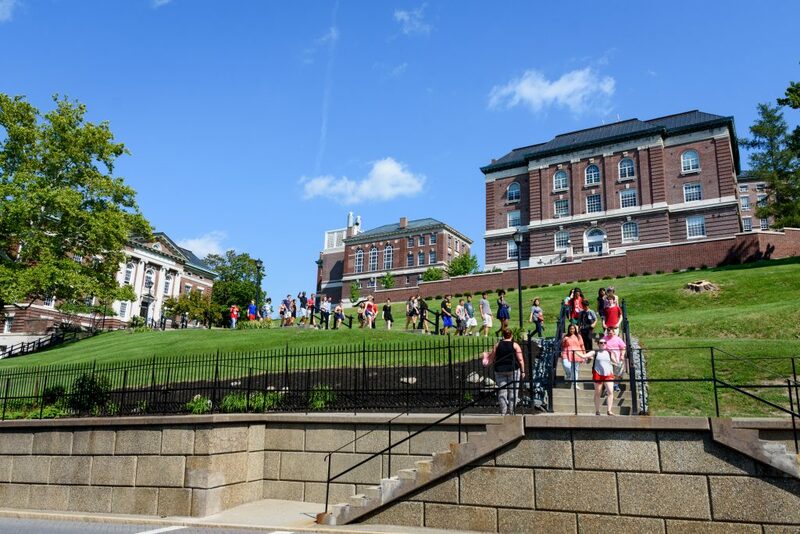 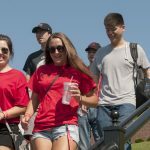 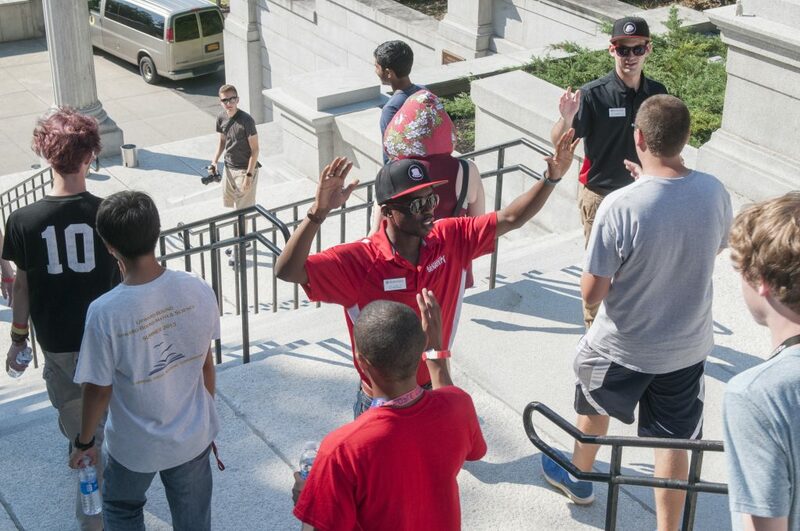 During Welcome Fest, incoming students walked down the Approach and into downtown Troy to kick off their first year at Rensselaer. 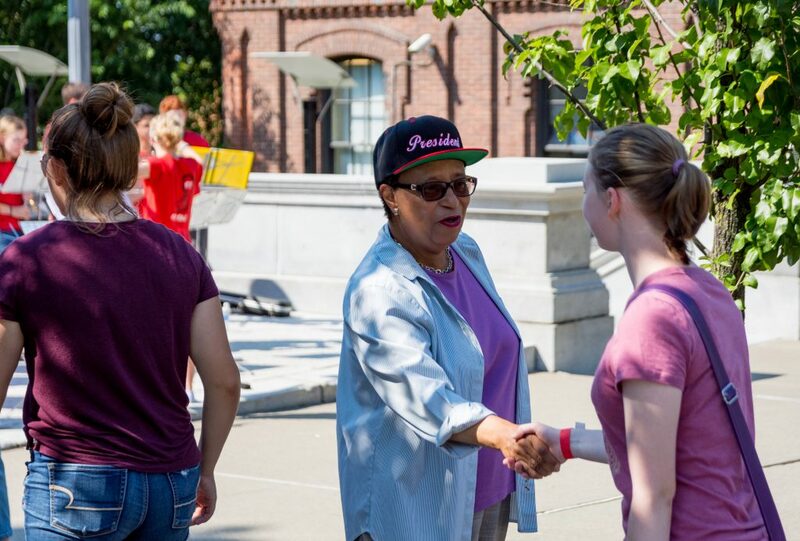 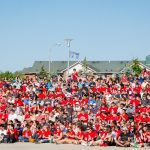 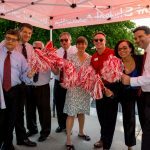 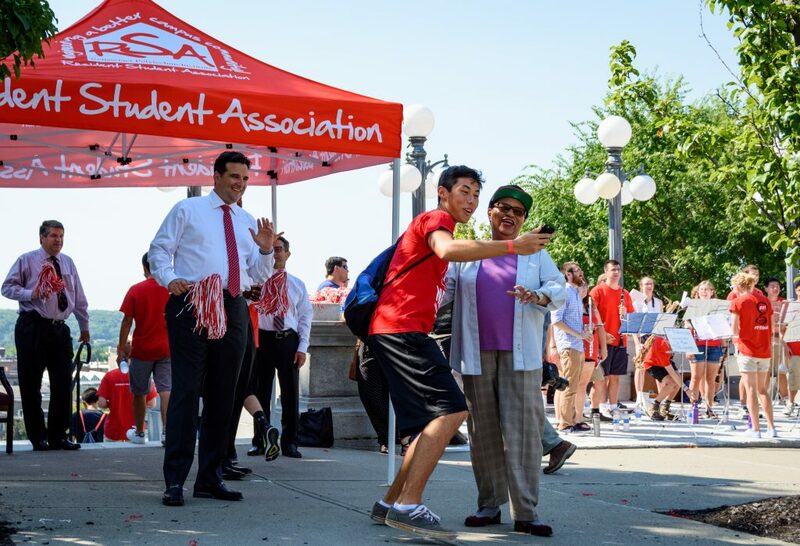 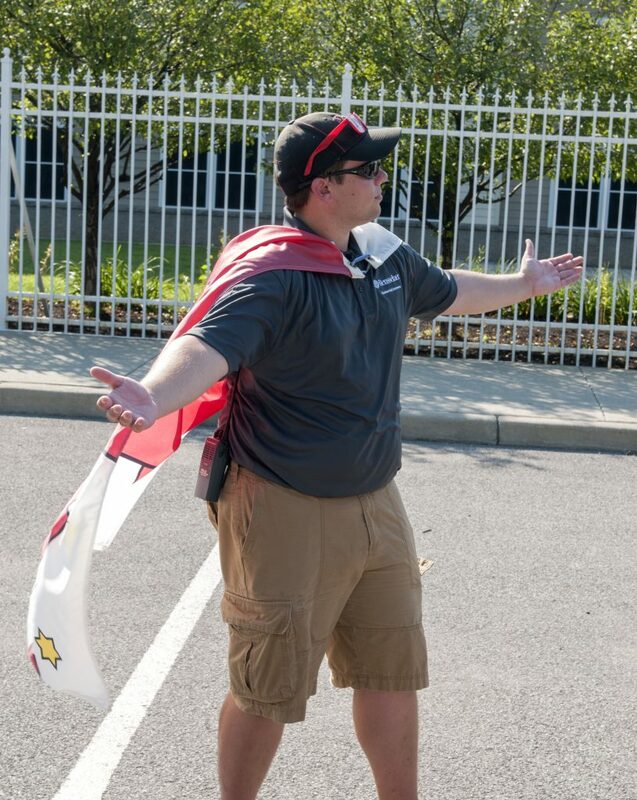 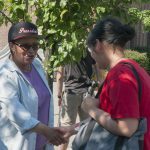 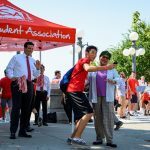 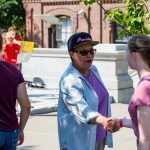 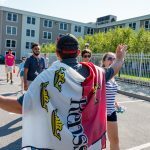 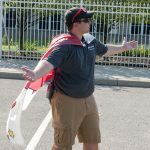 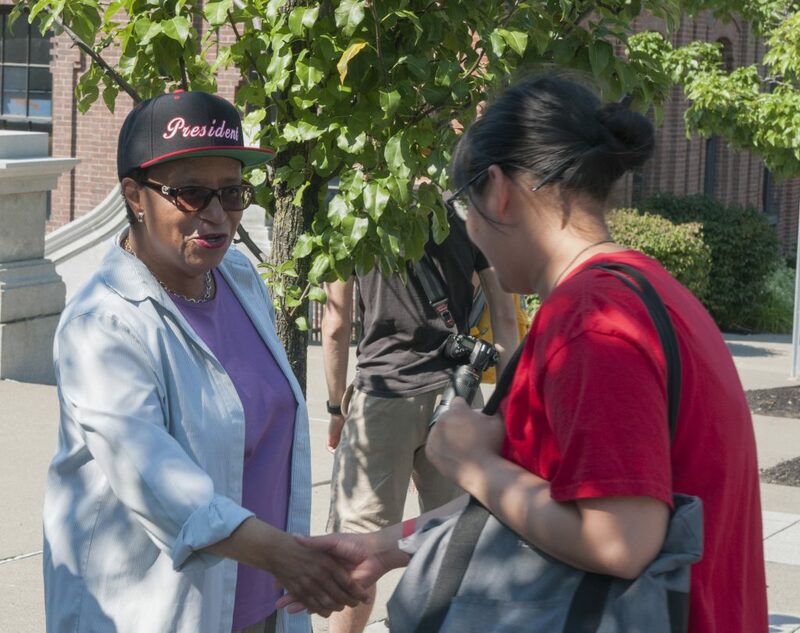 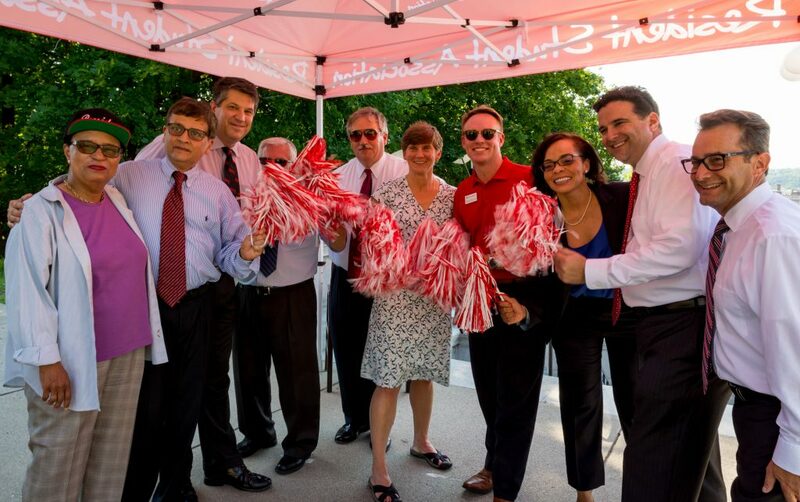 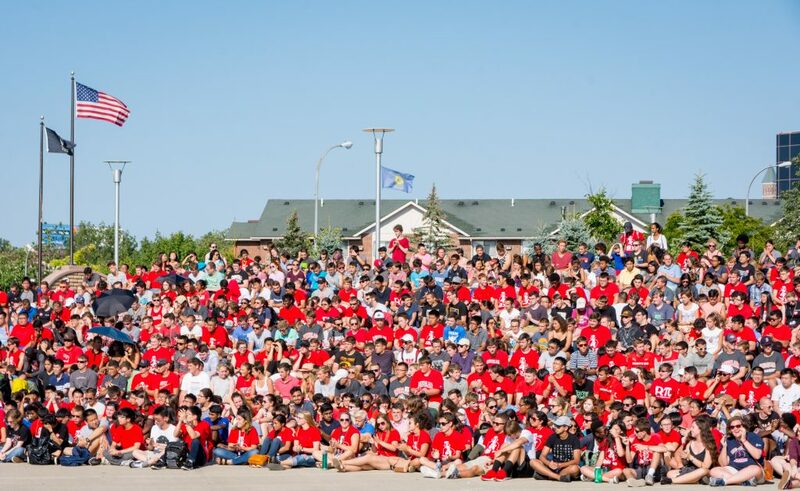 Along the way, they were greeted by President Shirley Ann Jackson, Grand Marshal Paul Ilori ’17, President of the Union Chip Kirchner ’17, and other members of the community. 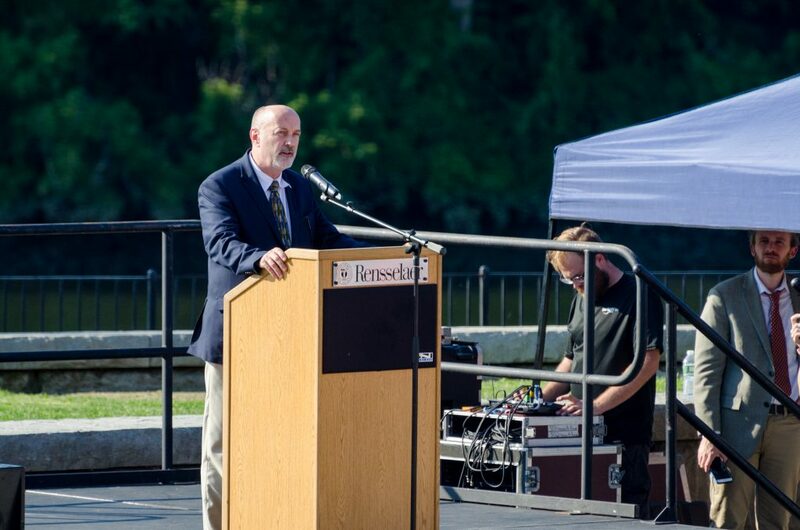 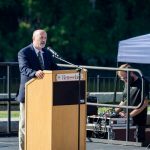 Troy Mayor Patrick Madden spoke before dinner was served along the Hudson River.